Young adult diaspora! 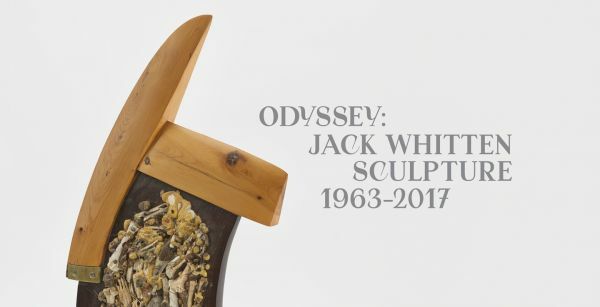 Let's get together for a special tour of the Jack Whitten exhibit on a Friday evening with dinner to follow. The tour will be led by one of the exhibits researchers and curators, St. John's own Meredith Brown. Jack Whitten was born in Jim Crow Alabama, moved to New York to study art and became well known for his paintings. However, he also established a studio in rural Greece where he would work almost exclusively on sculpture. This exhibit is the first to show this body of work. Whitten was a person of deep faith and sense of connectedness. Come and experience it in this wonderful show. You are more than welcome to invite friends and siblings. If you are interested, please contact The Rev Jesse Lebus. Long Islanders, we can leave together. City dwellers, meet us there.